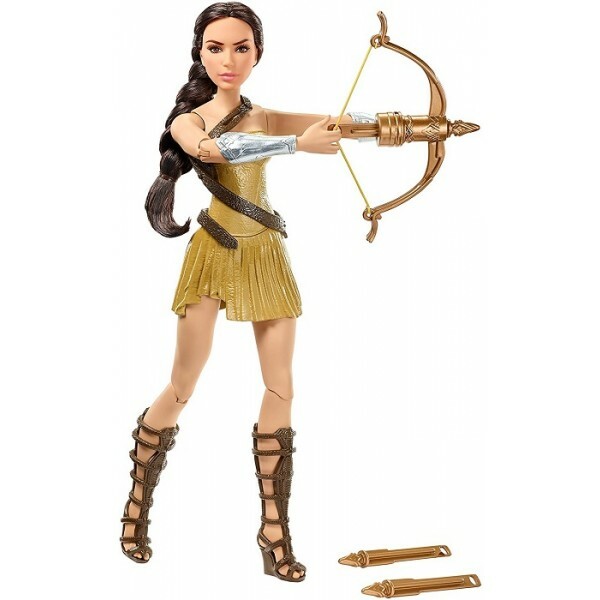 Before she was Wonder Woman, she was Princess Diana of the Amazons, ready to prove she was the right person to defend humanity! Princess Diana wears her beach training outfit and wields an authentic working bow and arrow. 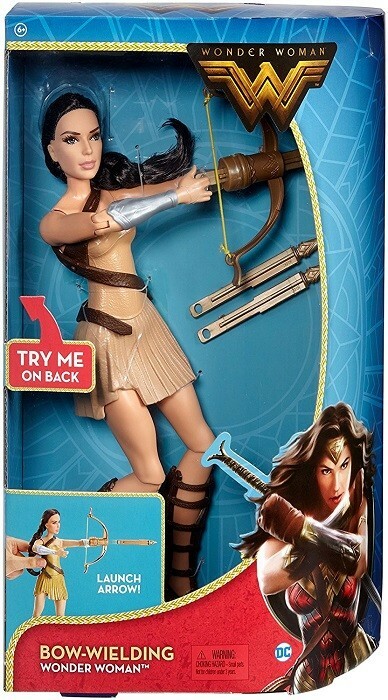 Simply press the button on her back to launch the arrow. 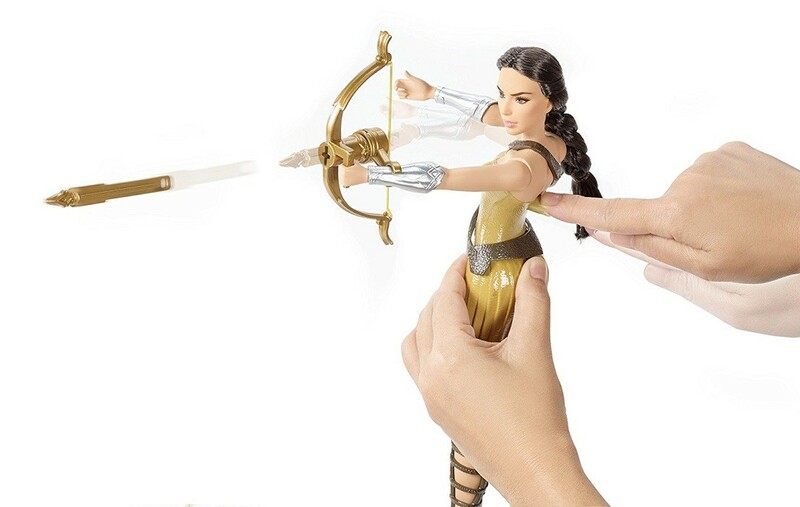 Kids can play Diana's adventures over and over with this exciting doll. 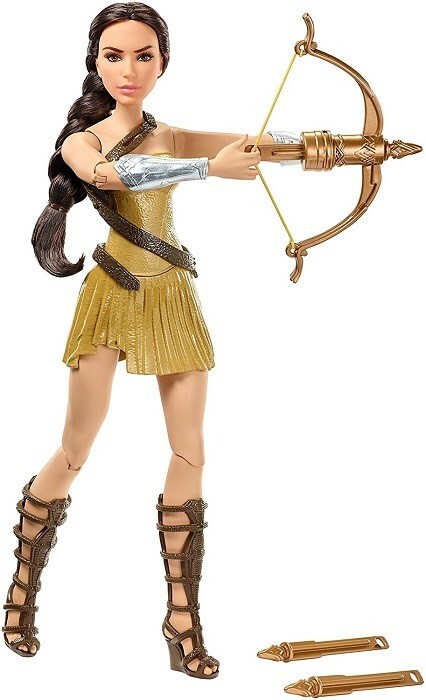 For more products featuring this iconic DC superhero, visit our Wonder Woman Collection.